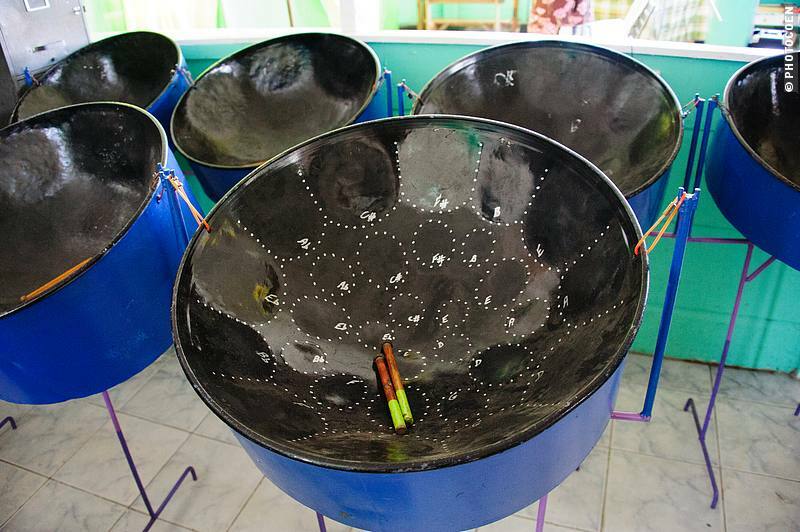 Coyaba New Dimension Steel Orchestra (NDSO) which has under its belt over 10 Panorama titles, is now embroiled in controversy as its former arranger David ‘Peck’ Edwards is currently under investigation by the Financial Intelligence Unit (FIU) for misappropriation of funds. The problems have just started as it was brought to the media’s attention by its Operations Manager Lisa Chase, who announced the band is nearing bankruptcy. Fingers are being pointed to Edwards for his lack of accountability and financial impropriety while in charge of the band’s financial affairs. Chase indicated in a press release that a settlement has been reached where Edwards has agreed to repay the NDSO over $100,000. According to reports Edwards who has also headed the Grenada Steel Band Association (GSA) for over 10 years, was thrown out of New Dimension, but has recently joined the Suzuki Pan Wizards. Despite being at the centre of an FIU investigation, Edwards was said to have joined 3 other members of the GSA in ousting President Jason Skeete. Meanwhile, new information has surfaced regarding the financial situation with GSA, as the organisation’s president admitted that the GSA is also unable to account for funds. Skeete who has rejected a move by some members of the association to have him removed from his post as unconstitutional, is now firing back at Stephen Greenidge who held the position of treasurer on the previous executive. Skeete said whenever he is called by authorities to give an account, he would be telling the truth even if it means exposing some of the financial impropriety of some of the previous members of the executive. The management of Coyaba has declined to comment.